Home / Biographies and Politics / I Forgot ! 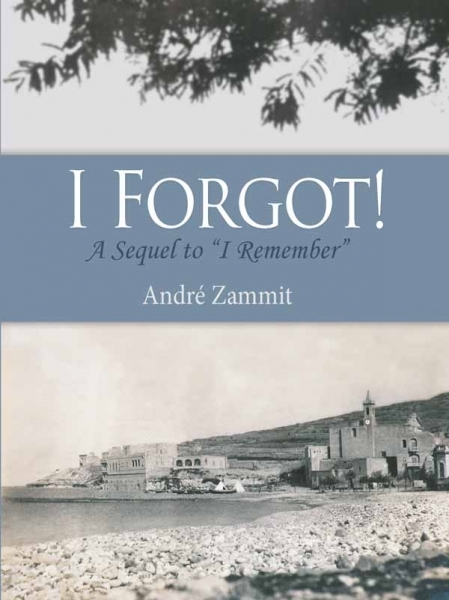 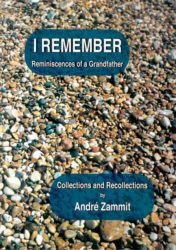 A Sequel to "I remember"
In his lucid and lively style André Zammit sets out on a tongue-in-cheek illustrated sequel of his first book I Remember, but he does much more than that. 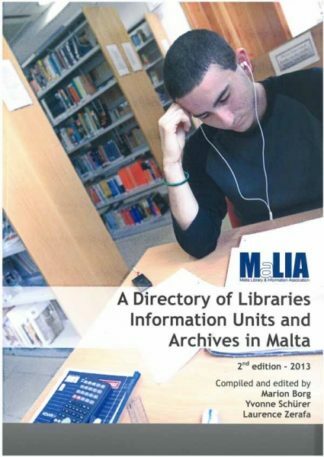 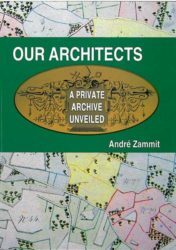 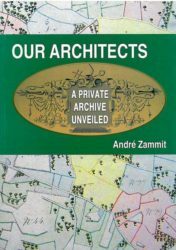 An established author, an architect and civil engineer with post-grads in London and Milan, a historian and an academic, he produces an intriguing illustrated potpourri of his early Gozo background, his vicissitudes abroad, his involvement in Melitensia and his recent militancy in areas of national relevance such asValletta, traffic and housing issues and the urban planning context. 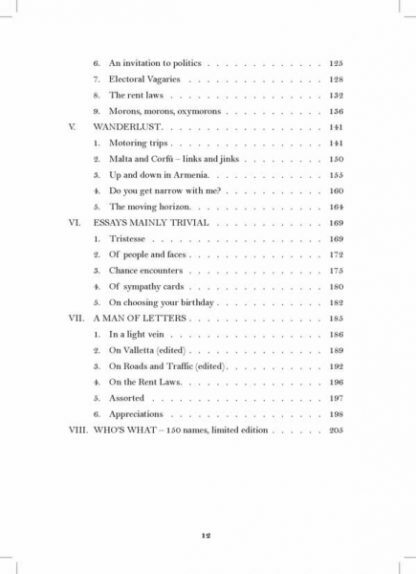 As he has often written on these in the press he calls this section “A Man of Letters”. 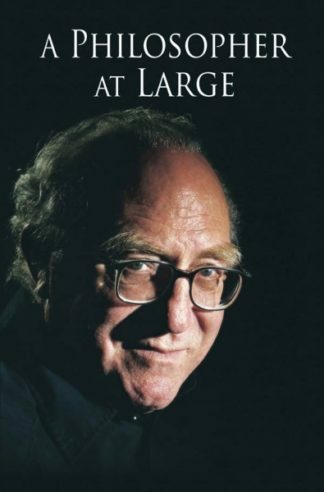 A good raconteur, his “Essays mainly Trivial” will be found a good read and anything but trivial. 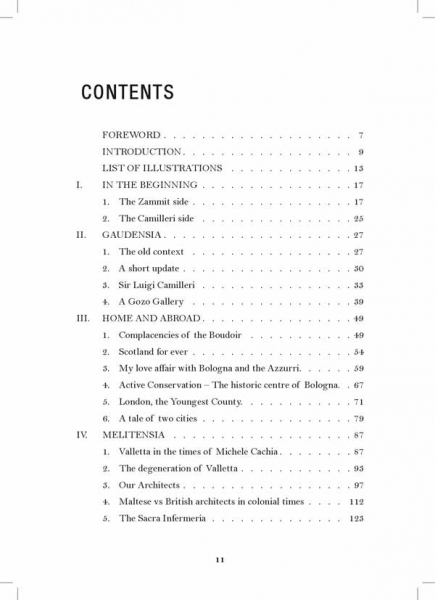 A well-travelled citizen of the world and a good mixer he draws on a wide cross-section of people and places. 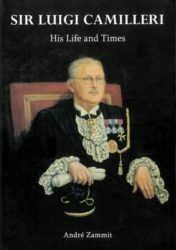 In his “Who’s What” he gives 150 postage-stamp pen portraits of some colourful people he has come across, from messengers to eminent professors, that are not adequately featured in the books.